Argent Minerals places an absolute priority on health and safety. The safety and well being of all staff and site visitors is essential, and is governed by a health and safety policy and procedures manual developed specifically for Argent Minerals operations in accordance with the relevant regulations, underpinned by a zero harm basis. The policy and procedures are enhanced regularly in accordance with Argent’s continuous improvement policy. All visitors to the Kempfield site undergo a detailed safety briefing before proceeding. 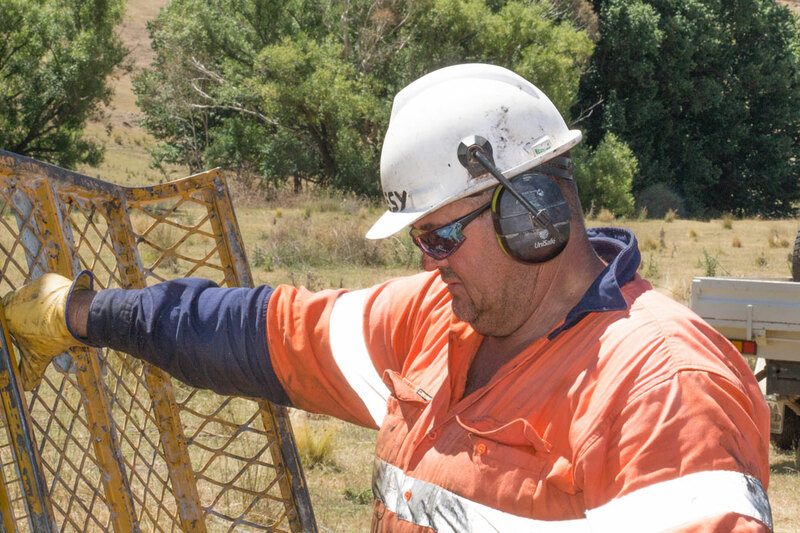 Protective clothing is mandatory on site, including helmets, safety boots and hearing and eye protection.